Very popular Anna Maria Island vacation destination. 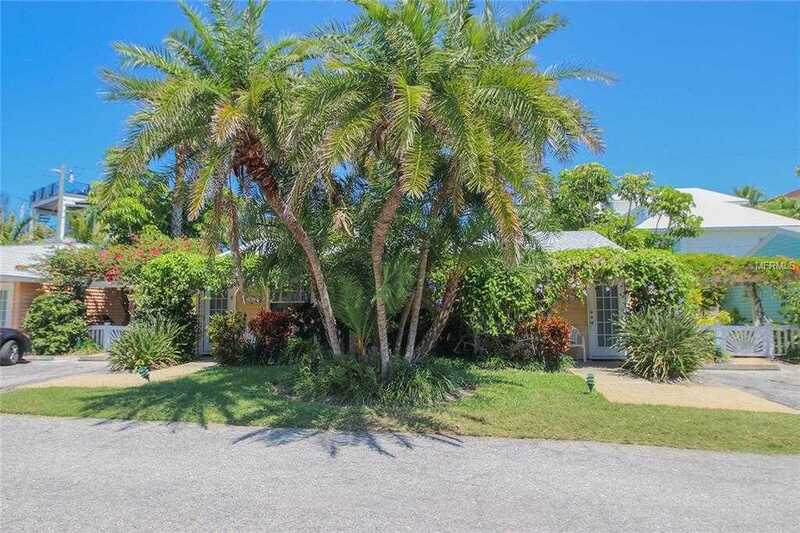 Tropical setting, flowers, heated bay front pool, fishing pier, picnic area with grill, and steps to the sugar sand beach. wicker furniture, super comfy king sized bed, beach themed decor with upgraded kitchen with granite. The ideal getaway and investment. Anna Maria island is known for it’s relaxed atmosphere with the free island trolley, shops, and delicious dining. Please, send me more information on this property: MLS# A4432610 – $251,000 – 1603 Gulf Dr N #4, Bradenton Beach, FL 34217. I would like to schedule a showing appointment for this property: MLS# A4432610 – $251,000 – 1603 Gulf Dr N #4, Bradenton Beach, FL 34217.